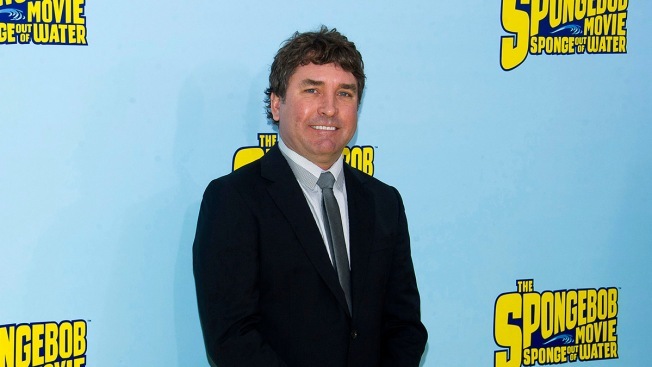 Stephen Hillenburg, creator of Nickelodeon's "SpongeBob SquarePants," has died at 57. He was diagnosed with ALS last March. Hillenburg died Monday of Lou Gehrig's disease, also known as ALS, the cable network said in a statement. Stephen Hillenburg created a cartoon that defined an entire generation. There is a reason why many are still enjoying it as much as they did when they were kids. 57 is way too young of an age to pass away, but his legacy will live on forever.